I hope you all had a wonderful holiday. My holiday was great! 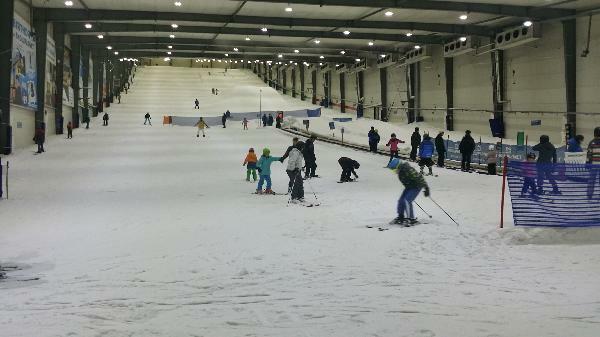 I went to Snow Planet where you can ski and snowboard. Here is a picture of Snow Planet. I am looking forward to having a great year in room 5! Looks fun Emma. Did you ski or snowboard? I did both, skiing and snowboarding! The snowboard was a bit hard though. What a refreshing escape from the Auckland heat Emma going to Snow Planet. I like to ski. What do you do? Ski or snowboard?